Wow, these guys should do this type of two-person unboxings more often. I really like that back and forth exchange as they talk about the device. – Unlike the other vid, you can plainly see the whole draggable Anna homescreen here. Half way through you’ll see CJ pull a random E6 out of no where so two E6s in this unboxing for your viewing pleasure. The guys reckon this is the loudest Eseries so far speaker wise. 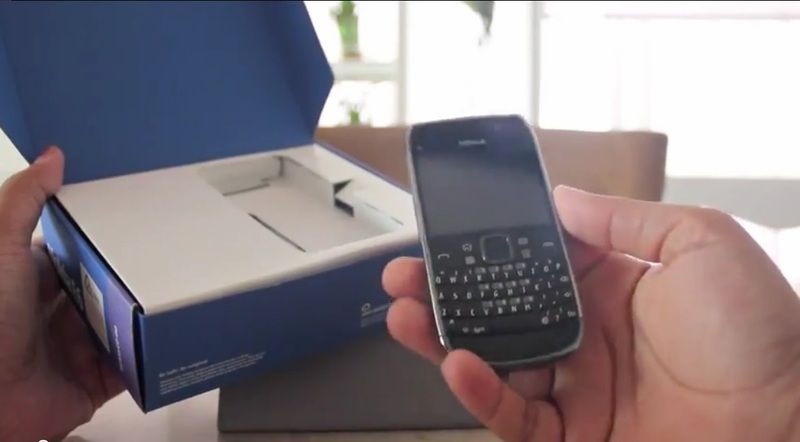 Vaibhav says having Anna out of the box makes a difference to your Symbian experience. CJ agrees. 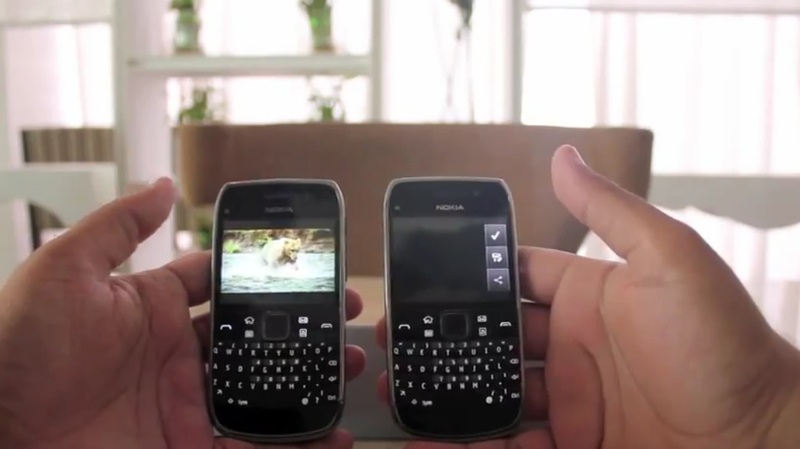 Vaibhav reckons that’s especially true if you’ve not used Symbian/Symbian touch, but if you have moved on – it feels more responsive/faster..
Certain apps made for specific resolution crash instantly – Nokia’s supposedly working on it. I thought they had scaling done on Symbian? no? Bit of a pain on the head. Core/popular 3rd party apps work fine. Vaibhav sums this up as a crowd pleaser- Appeals to folks who don’t want touch/want e72 form factor. CJ says he’s surprised by how much he likes it. It looks like it's one person with their arms wrapped around the camera no? « Video: Real Life Angry Birds!